Jury verdict when California’s failure to maintain hwy 138 caused a major accident, causing catastrophic injuries & a lifetime of care. Catastrophic injury after driveshaft of a truck sheared off and broke client's windshield, struck her face, causing TBIs, vision loss, & a lifetime of pain. Settlement for an injured worker from a company that installed a steel beam which fell on our client, striking his head & back, causing injuries. An injured worker who tragically fell off of a piece of construction material and suffered quadriplegia, massive internal injuries, and required lifelong care. A first-of-its-kind verdict in the country against the distributors of an e-cigarette that exploded in our client’s lap, causing significant burns and emotional scarring. The Orange County personal injury attorneys at Bentley & More LLP have extensive experience handling complex litigation in various practice areas including product liability, workers compensation, and personal injury. 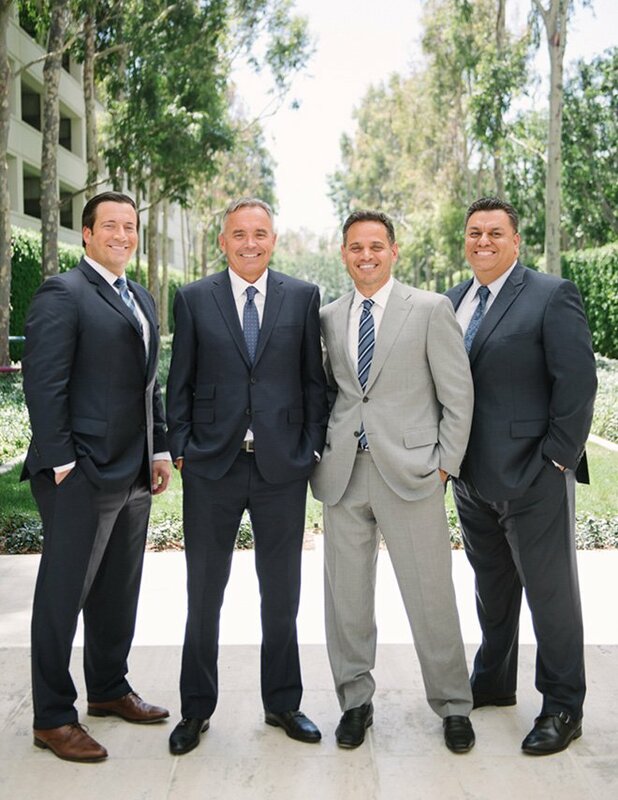 Residents of the Orange County area in need of legal representation should reach out to our expert team and schedule a consultation to meet with one of our Orange County injury lawyers about your case. We have the resources and experience to handle even the most complex civil actions. If you or a family member has suffered injury or property loss in the California wildfires, Bentley & More LLP can help. Our California wildfire attorneys specialize in helping those affected by the Henley fire, Camp fire, and Woolsey fires. 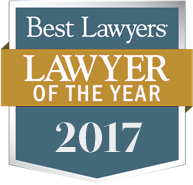 Our Orange County personal injury law firm has helped secure millions of dollars in case awards and settlements for our clients. While many people assume accident and injury lawsuits are straightforward, the truth is that they can quickly turn into complicated legal battles that can last months or even years. Cases involving long-term disability and serious injuries also require practiced legal counsel for successful results. Injured Californians can reach out to our Orange County personal injury lawyers for representation in even the most complicated cases. Injury lawsuits revolve around the legal concept of negligence. Negligence describes one party’s failure to act in a reasonable and responsible manner in a given situation. For example, a driver who fails to come to a stop at a red light violates the duty of care to follow the traffic laws and endangers others nearby. When negligence causes an injury, the injured party will often seek compensation for his or her damages through a personal injury claim. Duty. The plaintiff must show that the defendant owed the plaintiff a duty of care given the incident in question in the case. Breach. Next, the plaintiff must show how the defendant breached this duty of care. The plaintiff must prove the defendant took a specific action that was inappropriate for the circumstances. Negligence may also include inaction or failing to take an appropriate action when another reasonable person would have. Causation. The plaintiff must prove his or her damages were the direct results of the defendant’s breach of duty and not some other cause. Damages. Finally, the plaintiff can only sue if he or she suffered some injury or measurable loss. Even if the defendant acted negligently, the plaintiff can only sue if he or she experienced actual harm or some kind of measurable loss. 01 No Upfront Fees Contact us today for a no-obligation consultation. 02 Reputation Amongst Peers Judges know how deeply we care about our clients because it shows in court. 03 Results That Matter Our attorneys have reached settlements & verdicts that help our clients recover & heal. 04 Client Focused Let us guide you through the process, and tell your story, together. one-of-a-kind lawyer: aggressive and confident yet compassionate.” Melinda O. Medical expenses. This includes ambulance fees, hospital bills, and any costs for necessary treatments or ongoing care. Lost income. A plaintiff’s injuries may prevent him or her from returning to work for an extended time. The plaintiff can sue for those lost wages and the wages he or she would have reasonably expected to earn in the future if the injuries prevent the plaintiff from returning to work at all. Property damage. If a defendant’s actions caused any damage to the plaintiff’s private property, he or she may sue for the costs of repairing or replacing that property. Pain and suffering. A judge will consider expert witness testimony and award the plaintiff an appropriate amount. Bentley & More, LLP is comprised of experienced Orange County personal injury lawyers with the creativity and determination to achieve a positive result in your dispute. 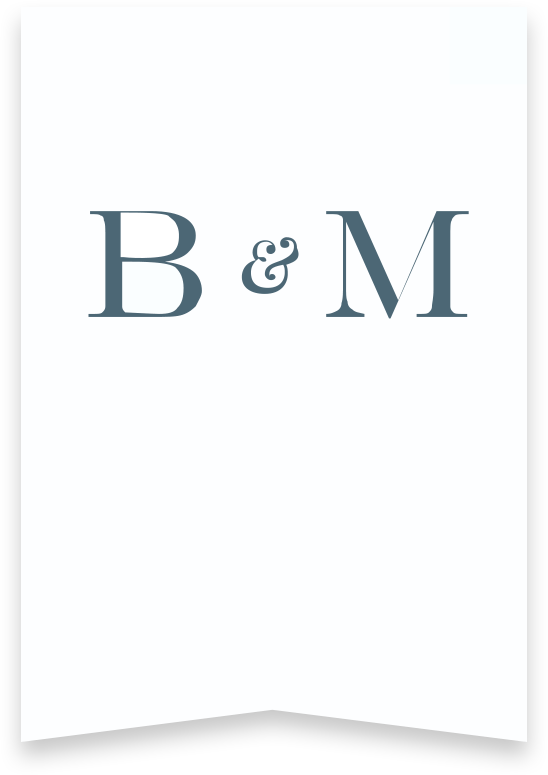 At Bentley & More, we work closely with our clients to deeply understand their lives and needs. Our success comes from tailoring each solution to deliver a real difference in your quality of life. Our success comes from tailoring each solution to deliver a real difference in your quality of life. Plaintiffs in Orange County personal injury lawsits need reliable, experienced legal representation to secure compensation for their losses. The accident attorneys at Bentley & More LLP provide comprehensive legal representation in personal injury claims to clients all over the Orange County area. Reach out to our personal injury team today to schedule a consultation about your personal injury claim in Irvine, Santa Ana, Anaheim, Riverside, and San Bernardino. We’ll work closely with you to build a case.